A piece of advice: Consider the Realtor you know for the job but make sure you look at other possibilities before you make your decision on who should work for you. 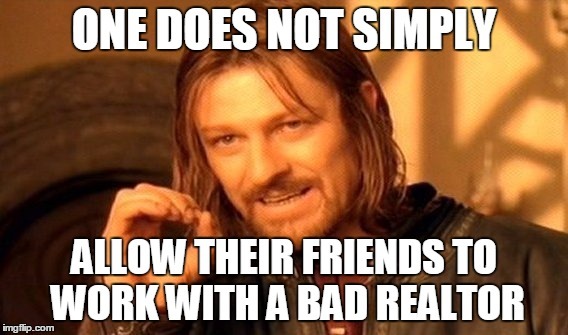 Don’t let the idea that “I have to work with them because I know them" make the decision for you. You owe it to yourself, and to your family, to select the Realtor that you feel will ensure the best possible experience and outcome. Once you have created a short list of possible Realtors, set up interviews with each of them. Purchasing your first home is one of the biggest financial investments you will make in your entire life! It does not make sense to work with the first available Realtor that comes your way. Be discerning, know what you want, and be determined to find it. Try to get a sense of the realtor’s energy and figure out what they can offer you. We recommend doing your due diligence and interviewing between one (1) and three (3) Realtors. At the end of the day, your Realtor is working for YOU. Treat this like a job interview and select only the best candidate for the position. Do you have a list of references? If yes, could you please provide me with their names and contact information? What does your support team look like, if you have one? Are you working full-time or part-time as a real estate agent? What are your thoughts on the current housing marketplace? It is incredibly important to ask questions #2 through #4. 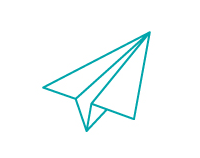 If the agent you choose to work with does not have a support team, it is likely that they will be facing constant pressures and demands on their time. This makes it challenging for them to offer you the best possible service. At Flux Realty, our unique value proposition is our team of seven (7) people, all representing you as a client. Each of our team members is considered a “Master of 1” instead of trying to be a “Jack-of-all-Trades”. This means that our team works hard to be the best in each of our individual roles to provide the most exceptional experience for you. It additionally helps if the Realtor is selling an average of two houses per month. With the current volatility in the marketplace, an Agent working full-time in the field will bring the expertise, insight, and knowledge you need to find your perfect home. Once you have met with your list of Realtors, reflect on the pros and cons of each based on the information you have collected from your interviews. Write a clear pros/cons list beside each Real Estate Agent you are considering – what uniquely defines each person? Many Realtors will focus on the number of homes that they have sold as their number one metric of success. This tells you that they are busy and feel that their best value is the number of homes they can push through. This does not tell you, however, what that Realtor will do for you specifically. To ensure that you have a great experience with your Realtor, critical thinking will come in handy. As with beginning any relationship, you should try to clarify each other’s goals in a transparent, honest manner. If the Realtor is not forthcoming about any details, they may not be the best fit for you. Evaluate carefully the quality of the questions that the Realtor asks you. Are they going to work hard to understand what kind of home works for you, and what you truly value as a new home owner? Similarly, you as a potential client will want to set clear expectations upfront. State clearly that you are interviewing other Realtors and let them know if you have already been pre-approved for a mortgage. Although this may feel confrontational, it will in fact make the entire process easier! Take the time to locate, interview, and evaluate each possible real estate agent that you are interested in working with. 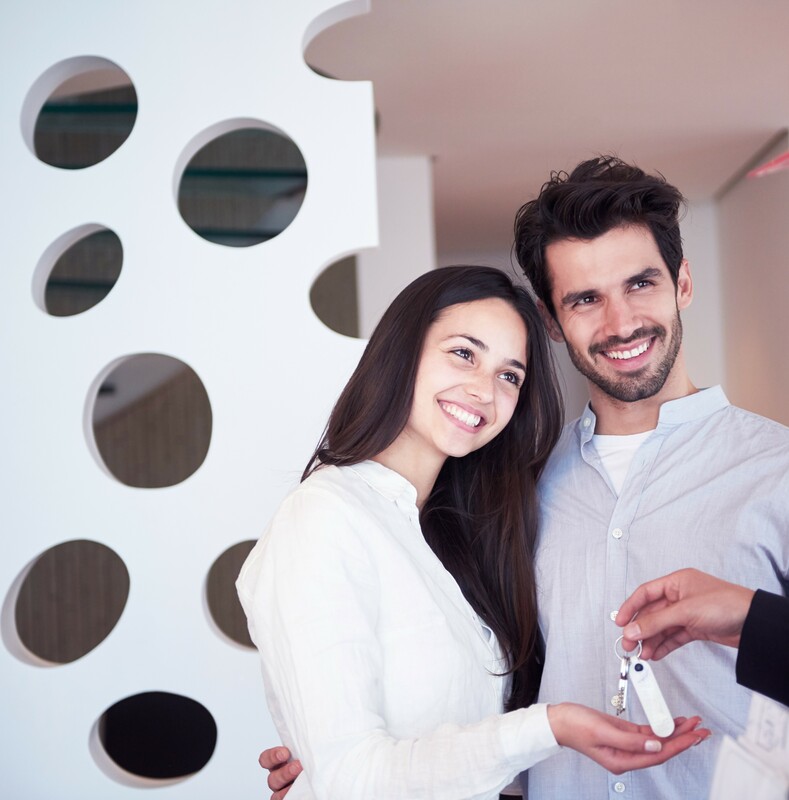 These tips will help you to have a fantastic first experience by choosing the right Realtor for YOU! 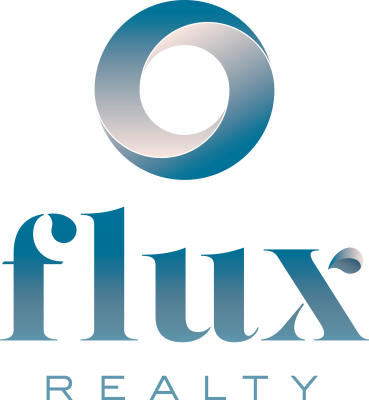 Interested in learning more about our unique value proposition and approach to real estate at Flux Realty?